The Jeep Wrangler leaps to 5th place overall in Canada in January. 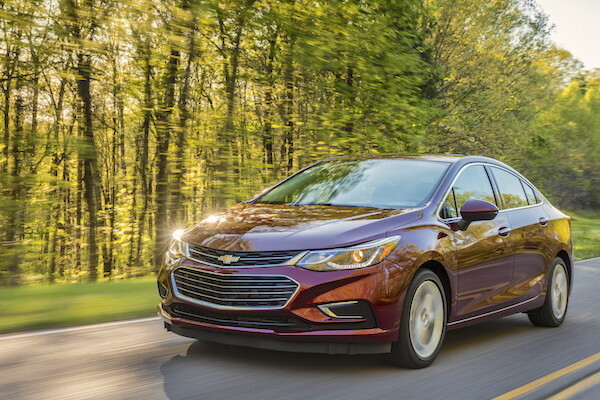 After five consecutive annual records and a first 2 million year in 2017, new light vehicle sales in Canada continue on their galloping growth with deliveries up 5.9% to 117.744 in January. Light trucks advance 9.1% to 85.906 or 73.2% of the market while Passenger cars dive 2.6% to just 31.375 or 26.8% share. FCA Fiat Chrysler Automobiles signs its first monthly win since February 2017 despite sales down 4.4% to 15% share, distancing General Motors (+15%), Ford Motor (-4.4%) and Honda Motor surging 28.8% to 11.1% share. Toyota Motor (+2.5%) rounds up the Top 5 with the Volkswagen Group (+28.9%) and BMW Group (+15%) also posting spectacular gains. 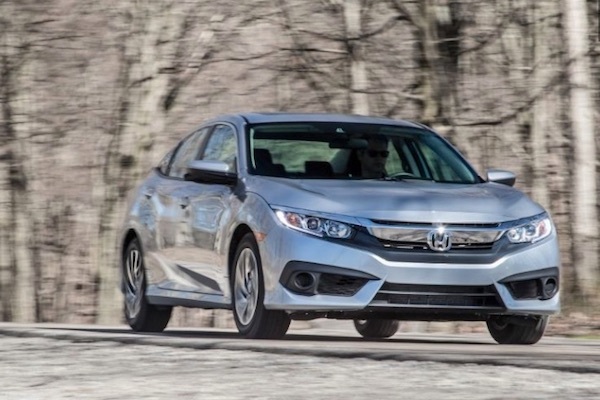 The Honda Civic is up 34% to 3rd place. Brand-wise, Ford leads but is down 4.8% while Honda shoots up 3 spots on December and 31.5% year-on-year to 2nd place overall, eclipsing Toyota (+2.8%) with Chevrolet (+25.9%) and Jeep (+28.1%) the biggest gainers in the Top 10. Further down, Volvo (+45.4%), Genesis (+36.4%), Tesla (+28.6%), Smart (+25%), Infiniti (+16.8%), BMW (+15.1%), Subaru (+14.8%), Mini (+11.1%), Audi (+10.2%) and Mazda (+10.2%) lodge the largest improvements in market. In the models ranking, the Ford F-Series remains the most popular but drops 16% just as its immediate follower the Ram Pickup is down 17%. The Honda Civic on the other hand is back up 8 spots on December and 34% year-on-year, followed by the CR-V up 32% to #4. 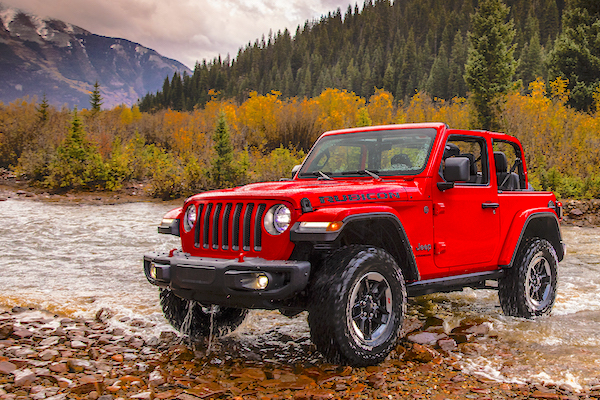 The Jeep Wrangler is the hero of the Top 10 with sales up 3-fold on January 2017 to #5 (+22 on last month) just as the 2018 model arrives in dealerships. This is the nameplate’s highest ever ranking in Canada according to BSCB records, its recent best being #16 in July 2014. The Ford Escape (+17%), Chevrolet Cruze (+105%), VW Tiguan (+98%) and Golf (+44%) also shine. The Nissan Qashqai (#23) tops all recent launches above the VW Atlas (#51) and Toyota C-HR (#71). Full January 2018 Top 15 groups, Top 35 brands and Top 260 models below.